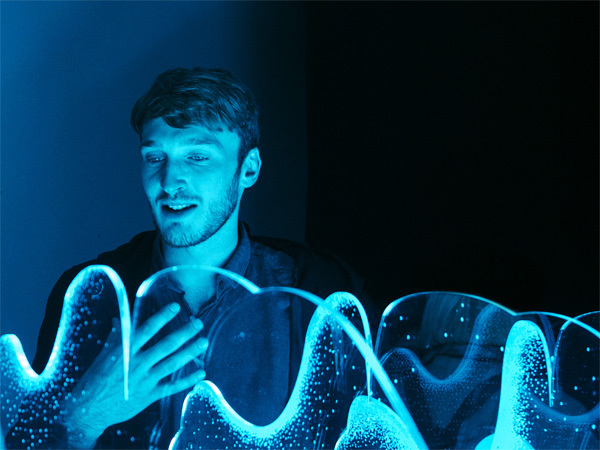 A freelance designer-maker specialising in interaction, installation and moving image working across roles as a creative, experience designer and technologist. I’m an obsessive maker and tinkerer who enjoys bending technology to tell stories. When I’m not designing or tinkering I’m usually found cycling, making furniture or plotting to build a house. I’m currently looking for new creative opportunities.